Casting process: Vacuum furnace by investment casting. We are not only able to do basic casting process, but also able to pour metal in vacuum furnace. We have done many successful projects of super alloy turbo wheel so far. 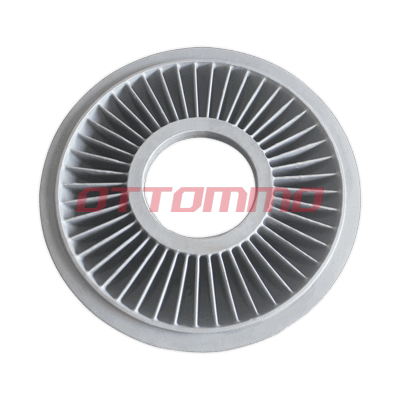 As a result, we have reached a full capacity of 150,000 sets of turbo wheels per month.